Corporate moving is riddled with many challenges so you need experienced professionals to handle this task. A large-scale move requires proper planning and organised execution to go smoothly. 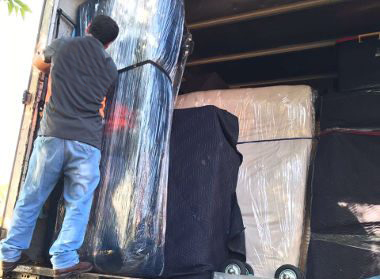 At First Removalists, we have a team of experienced professional international movers that can carry out all kinds of corporate relocations efficiently. If you’re looking for a reliable company, we’re a good choice. What’s included in professional corporate moving? Research and consulting – Business relocations are big projects that require a lot of planning, which is why we have an in-depth consultation with clients. Our team takes note of all factors that can influence a move like distance, destination, time, mode of transport, client request, shipment size, etc. 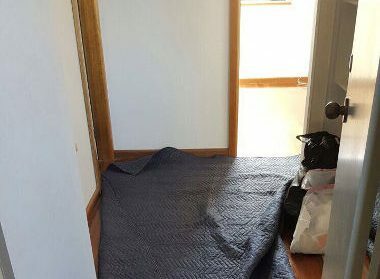 They also consider budget and packing requirements during this process. Logistics and paperwork by professional international movers – Once we have all information, our team begins to plan. They prepare all the required paperwork for both domestic and international moves, making sure everything is ready when it is time to move. Good planning ensures your move is always on track, reducing the chances of misplacements or delays. Trip preview – Our team will go over your trip plan once again before the relocation process. It’s important to make any required changes quickly at this particular session because the plan is set after it. Packing and loading – Expert removalists will carefully pack all items using good quality materials. 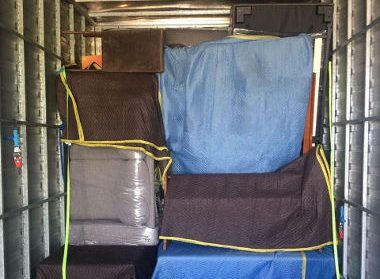 We have handled several Abu Dhabi international removals over time so our team knows how to pack securely for transport. Experts make sure your possessions aren’t harmed during this process. Well-trained professionals also know how to load/unload without damaging anything. Transport with full tracking – Loss of shipment can be a big financial blow to a business so it’s not surprising that clients want to check their possessions’ location regularly. We provide accurate tracking services during transport. Our team works with well-established, reputable carriers that will keep your shipment on this trip. If you’re looking online for “affordable corporate moving company near me”, give us a call. Our expert customer service executives will guide you through the process. Most businesses rely heavily on IT so they have a lot of sensitive equipment like workstations, routers, servers, data storage devices, printers, scanners, etc. All IT devices are delicate, becoming easily damaged if handled roughly. As many store important business information, damage to them can be a big loss for a company. Our professional corporate moving experts pack devices carefully, making sure they can withstand the rigours of transport. We take no shortcuts during this process so you can be certain all sensitive computing devices will reach their destination undamaged. First Removalists carries out corporate relocations to many different domestic as well as international destinations. Our team can transport business assets to Dubai, Abu Dhabi, Sharjah, Ajman, and other such regions within the UAE. All domestic transfers are well-planned, experts considering all factors that can influence it. 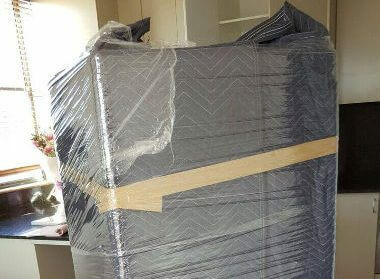 We also carry out Abu Dhabi international removals in an organised manner. Our team can take shipments to Australia, UK, or the US without any damage or delays. Quotes – Customer care executives will provide a comprehensive quote on request, free of charge. All expenses involved are explained in detail without any hidden costs. We also have an office moving cost calculator on our website so clients can get a rough cost estimate. Insurance for professional UAE to Australia moves – All relocations are covered by a comprehensive insurance plan. In the rare event that your possessions become damaged or lost during the journey, insurance will cover all expenses involved. 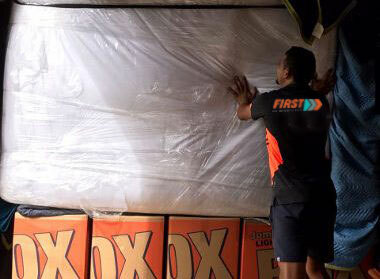 Customer service – We care about our customers, which is why First Removalists has an expert team of professionals ready to help. They will answer all your questions, offer advice on budget or scheduling, and recommend appropriate removal plans. 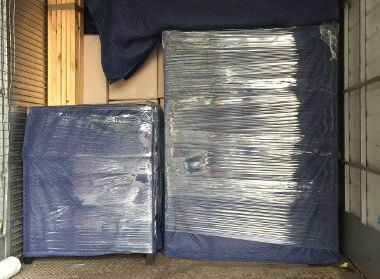 Storage – Our company doesn’t just provide affordable Abu Dhabi international removals, but also good storage solutions. Clients can choose between short-term as well as long-term storage based on their requirements. Clients get personal, business, and vehicle options under different payment plans. Units come in many sizes and all are secure with tightly controlled access systems. You need the best corporate moving company to ensure your business relocations go smoothly. At First Removalists, we have a dedicated team of experienced professionals who can handle all kinds of business relocations easily. If you want to know more about our services, contact us through our online form or call us on 0525 633 557.